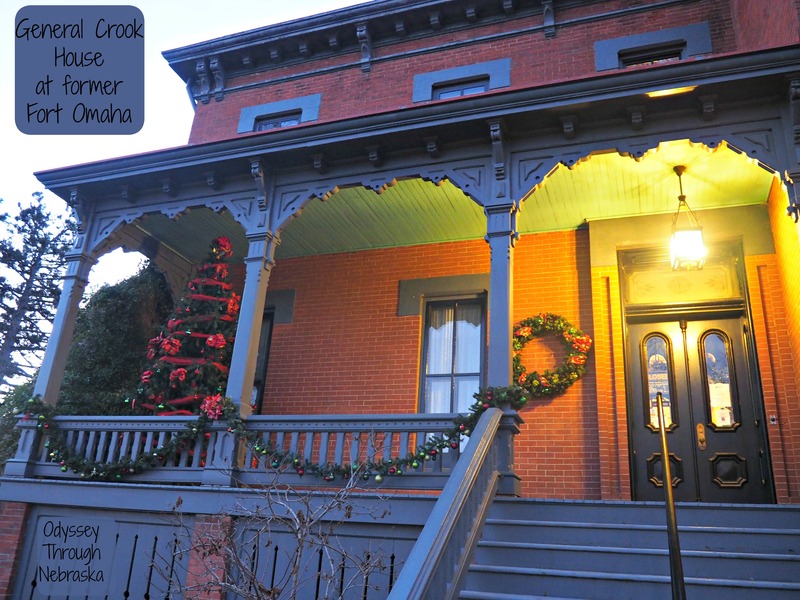 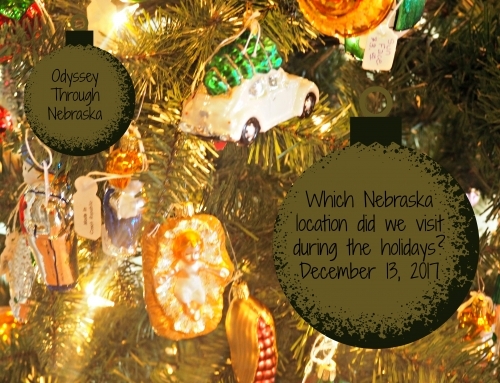 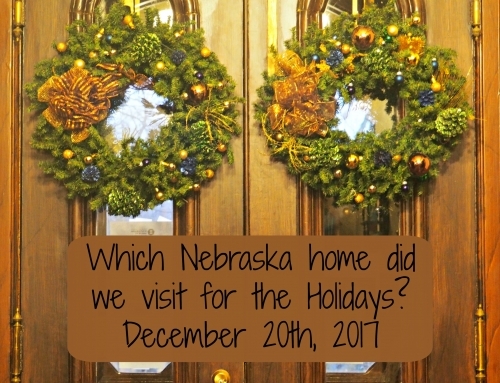 12-20-17 Wordless Wednesday: Which Nebraska Home Did We Visit for the Holidays? 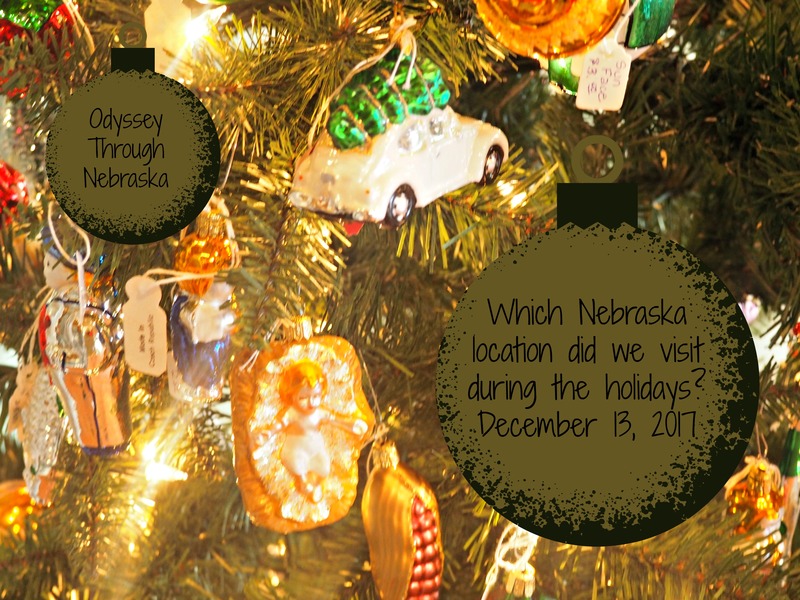 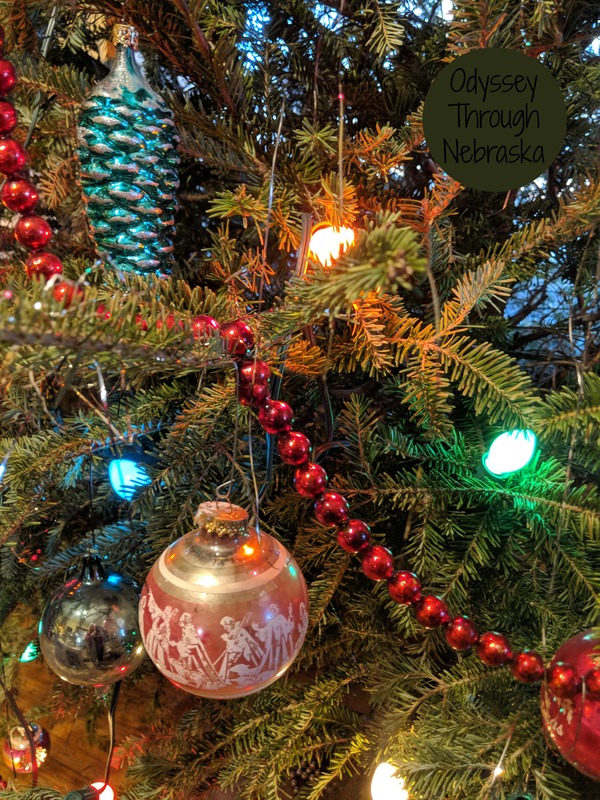 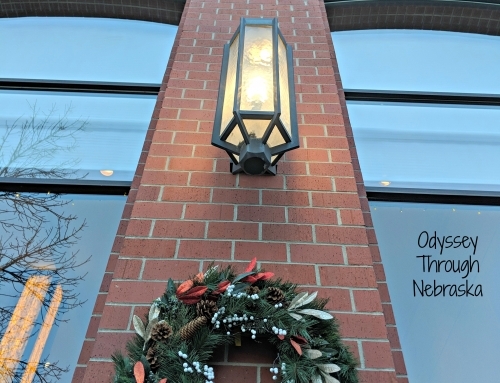 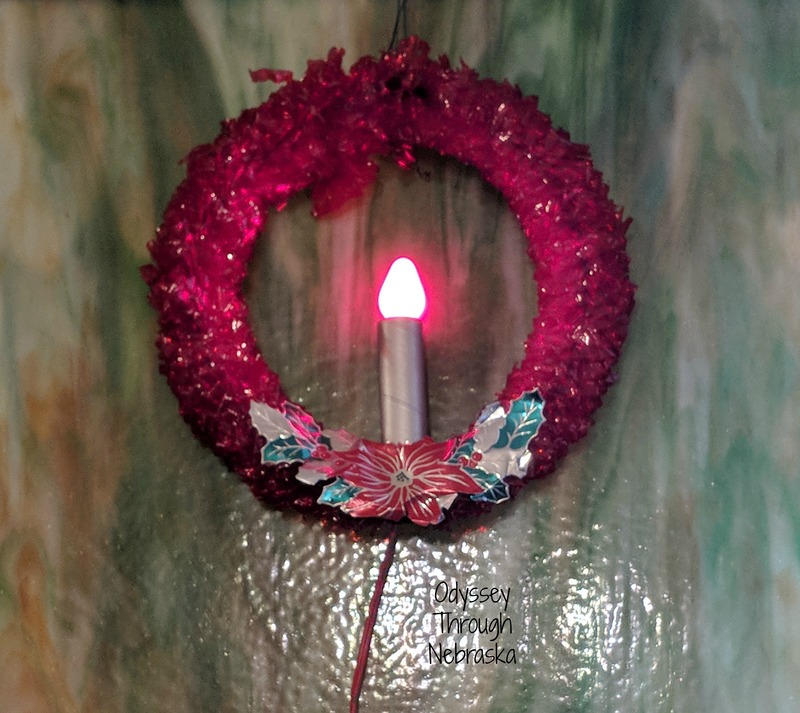 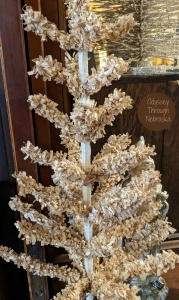 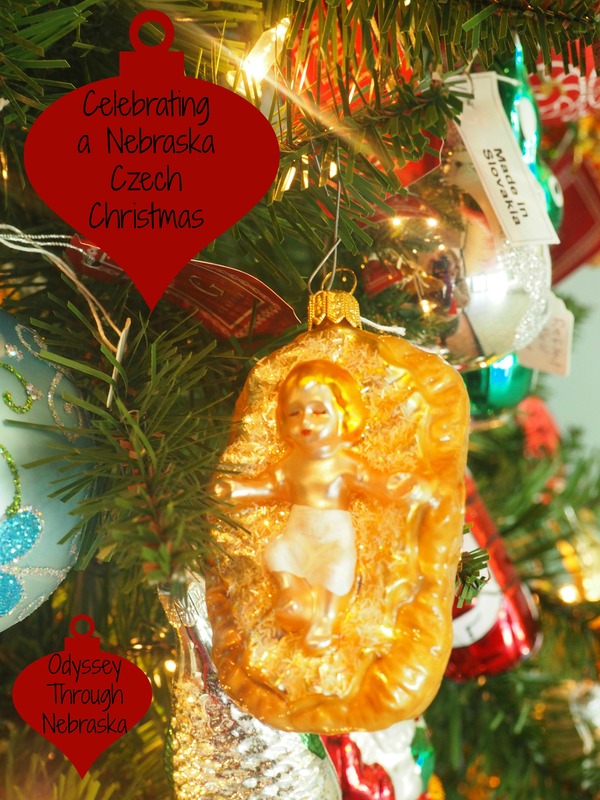 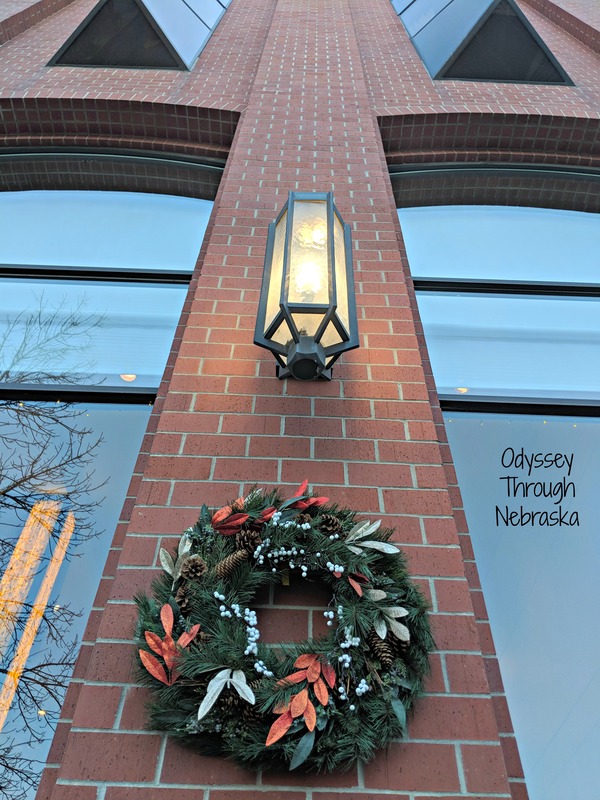 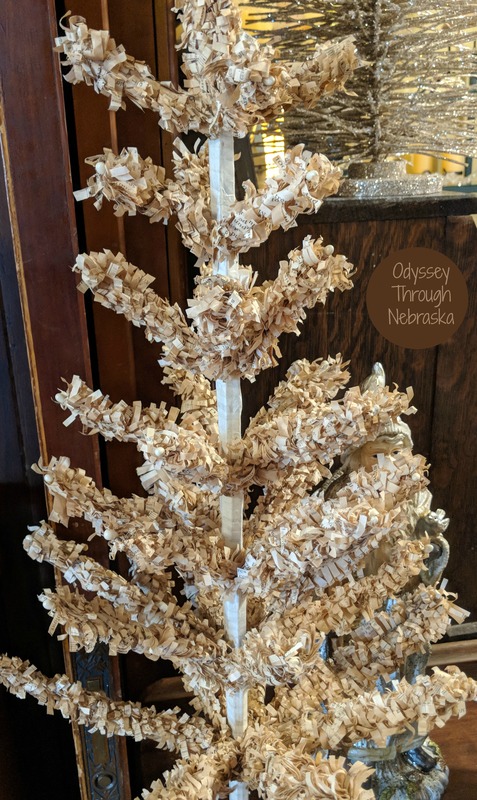 12-13-17 Wordless Wednesday: Where in Nebraska Did We Visit for the Holidays? 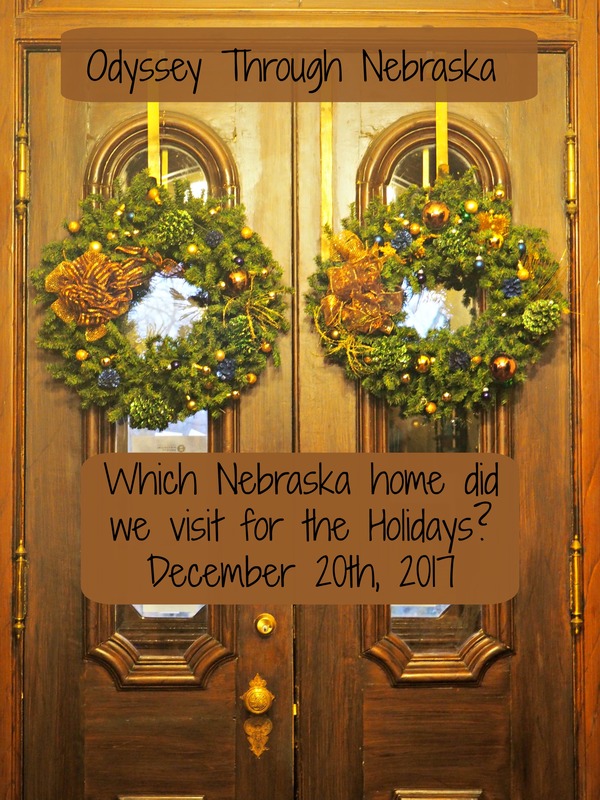 12-6-17 Wordless Wednesday: Which Nebraska Homes Did We Visit for the Holidays?